The Harley-Davidson Forty-Eight Special is the newest addition to the company's line-up, while the Street Glide Special now gets a new engine and add-on features.The 2019 Harley-Davidson Forty-Eight Special and Street Glide Special motorcycles have been launched in India today. The Harley-Davidson Forty-Eight Special is priced at ₹ 10.98 lakh, while the Street Glide Special has been launched at ₹ 30.53 lakh (ex-showroom, India). Both the motorcycles now come with new styling cues, graphics, and bigger and more powerful engines as well. Compared to the existing H-D Forty-Eight, the new Forty-Eight Special is about ₹ 48 lakh more expensive, while the price of the 2019 Street Glide Special remains the same as the older one, in India. 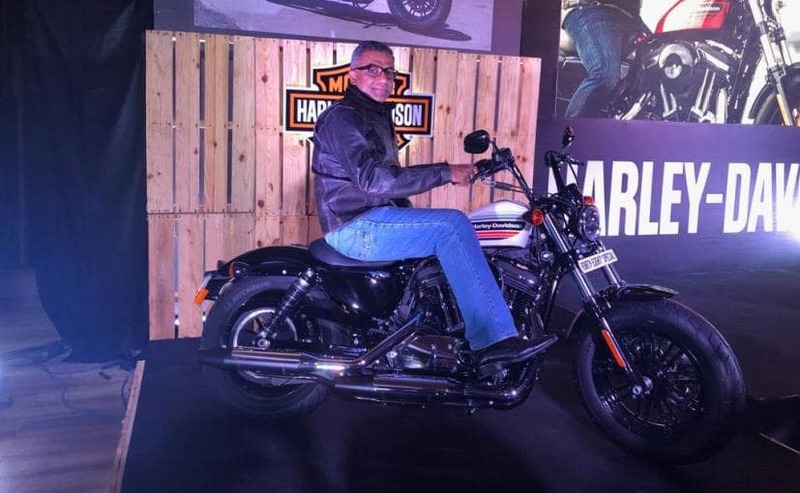 Interestingly, the company has also completed 10 years in the Indian market.Sajeev Rajasekharan, Managing Director, Harley-Davidson India said, " Harley-Davidson was one of the earliest entrants in the premium motorcycle category in India. Completing 10 years in India is just the beginning as we remain the cruiser of choice for many riders. With the all-new Forty-Eight Special, Harley-Davidson India takes its motorcycle line up to 17 Models. "The Harley-Davidson Forty-Eight Special is the newest addition to the company's line-up.